SUNDAY, SEPTEMBER 20, 2015, 10:30 a.m.
Download the flier PDF from this link. From Kalihi to New York, to Hollywood and back, meet Nāke‘u Awai, entertainer and fashion designer. Learn about this Kalihi Hawaiian businessman. Be inspired by his enthusiasm and creativeness. Learn tricks to enhance your wardrobe. Enjoy tea and a scone. 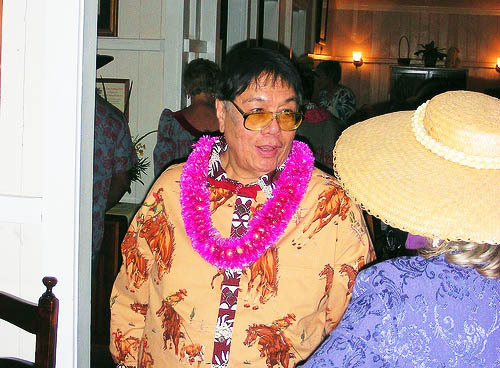 Your talk hostess will be Leimomi Khan, President, Kalihi-Palama Hawaiian Civic Club. From Kalihi to New York, to Hollywood and back, but its the journey of a man whose life has been dedicated to entertainment and design, from a big city to a little shop at the foot of Kamehameha Heights. Its Nāke‘u Awai on Long Story Short. After graduating from Kamehameha Schools with an interest in drama, Nāke‘u Awai went on to take his shot in the bright lights of the New York theater scene. Later, he appeared in network television shows in the heyday of live TV production. But these are careers that few in Hawai‘i really know much about, because since he returned home, he has made a name for himself as a fashion designer. 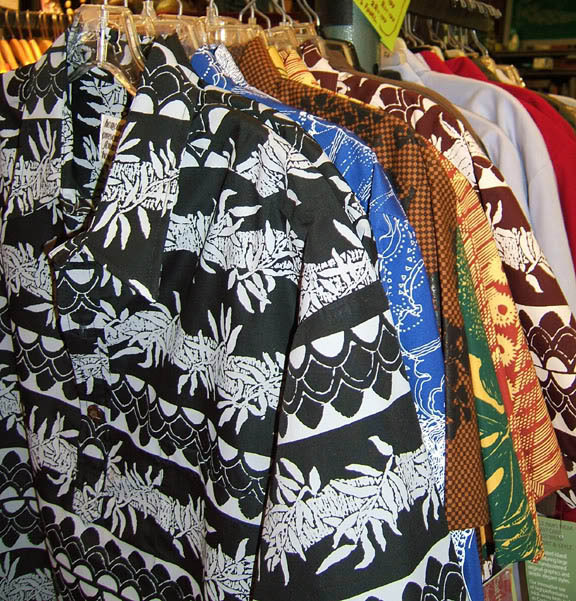 To have a Nāke‘u Awai design in your collection is to have a dress or shirt that will never go out of style. Tea and Scones will be served by Nā Mea Hawai‘i at a cost of $5 for those interested. Please RSVP to Leimomi Khan by email or phone (808) 372-0630, to assure sufficient seating. This entry was posted in General on September 1, 2015 by Blaine Fergerstrom.